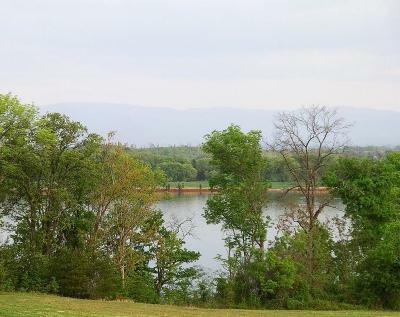 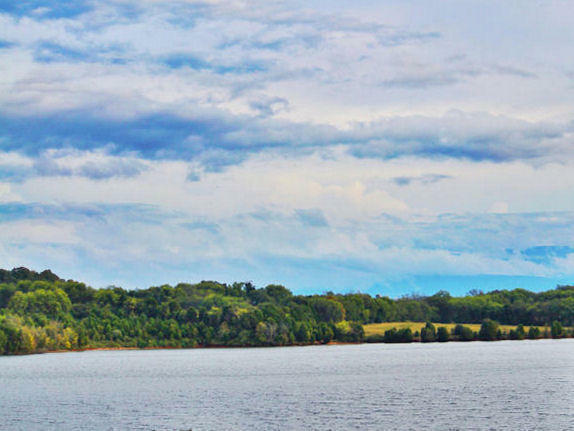 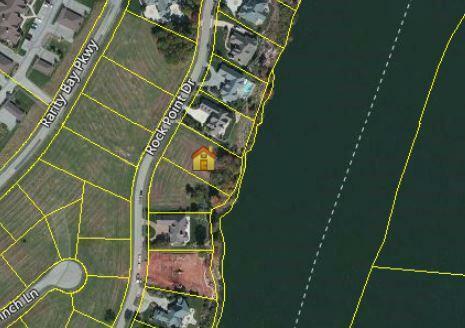 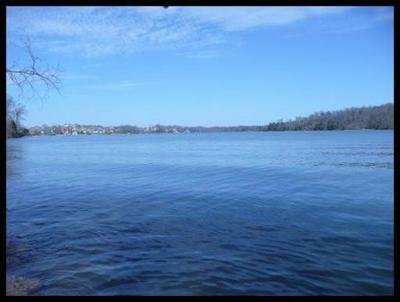 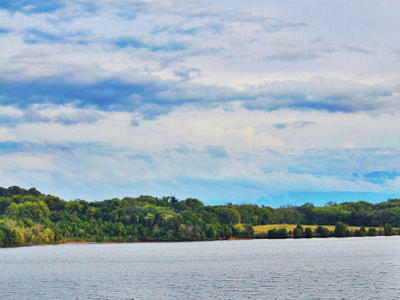 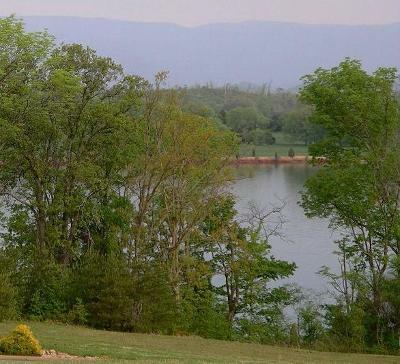 One of the few truly beautiful lake and mountainview waterfront lots on Rock Point left. 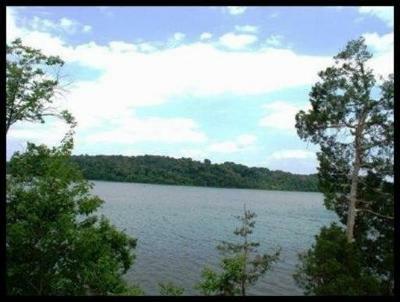 Beautiful slope for W/o level. FULL GOLF MEMBERSHIP included if desired. 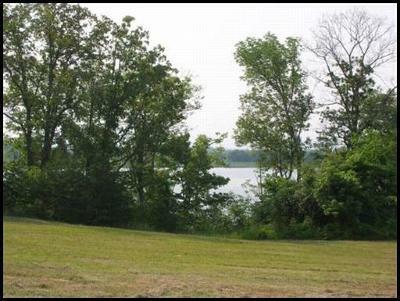 Cleared and ready for your home! Rock Point Has some of the most upscale and gorgeous homes on it!